The holiday season is approaching, and if you have chosen Georgia as your final destination for skiing, there is a good reason to visit Georgian Winter capital Gudauri. It's famous of skiing slopes, heliskiing, hiking and of course wonderful relaxation accompanied by famous Georgian hospitality service. 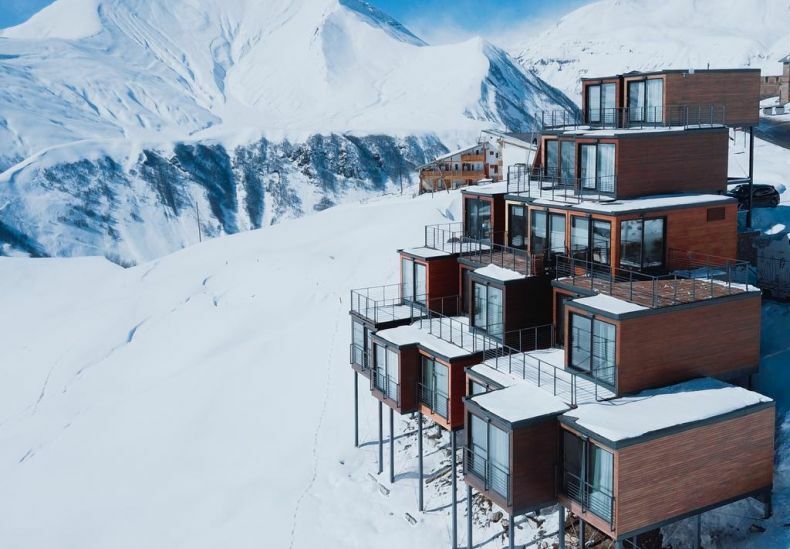 To make your stay in Gudauri even more pleasant, here is the ultimate list with top 20 Gudauri hotels, apartments, and guesthouses to choose from. Be prepared to take cash with yourself, it has been countless times when I have found that bank terminals are not actually working here. 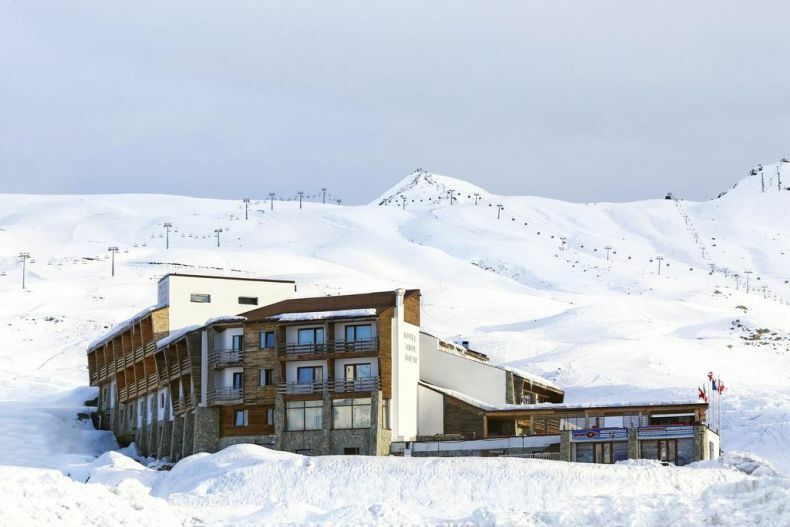 Featuring a fintness centre and a spa area with an indoor pool, this hotel is situated in the Gudauri ski resort. Each room has a flat-screen TV, and ski equipment hire is available. 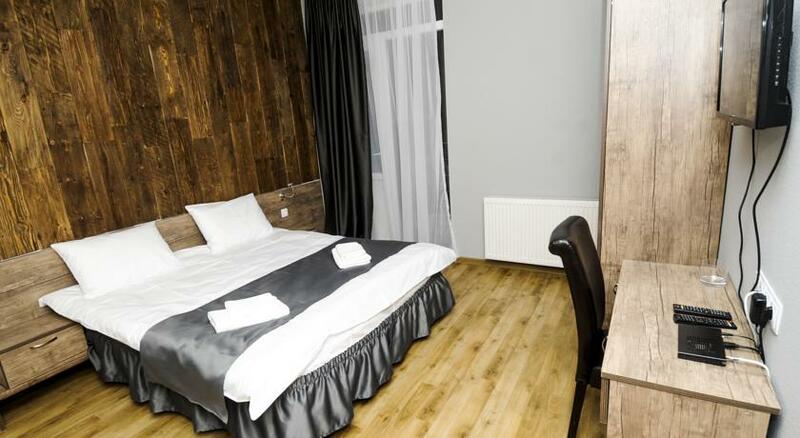 The rooms at Hotel Gudauri are decorated in neutral colours, and come with a minibar and a work desk. Bathrobes and toiletries are provided in the private bathroom. A variety of European and Caucasian specialities are served in the classic-style restaurant, and the cosy bar features a fireplace. Evening entertainment is offered in the Gudauri Night Bar until 03:00. 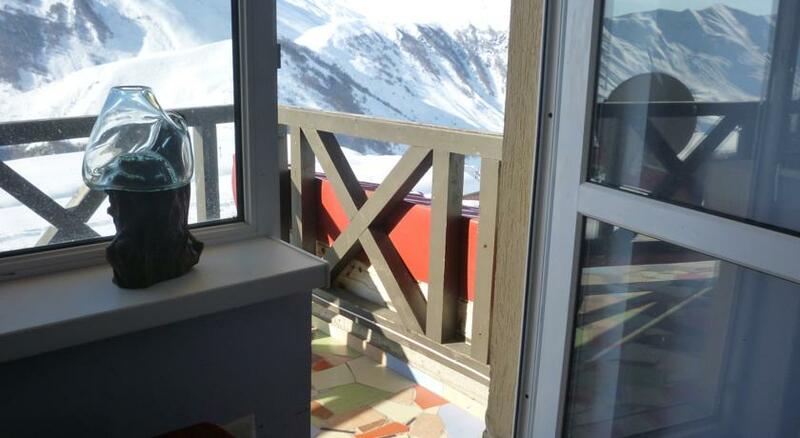 Featuring free WiFi and a sun terrace, Quadrum Hotel offers accommodation in Gudauri, at 2,200 m height. Guests can enjoy the on-site bar. Free private parking is available on site. The closest lift is a 5-minute walk away. 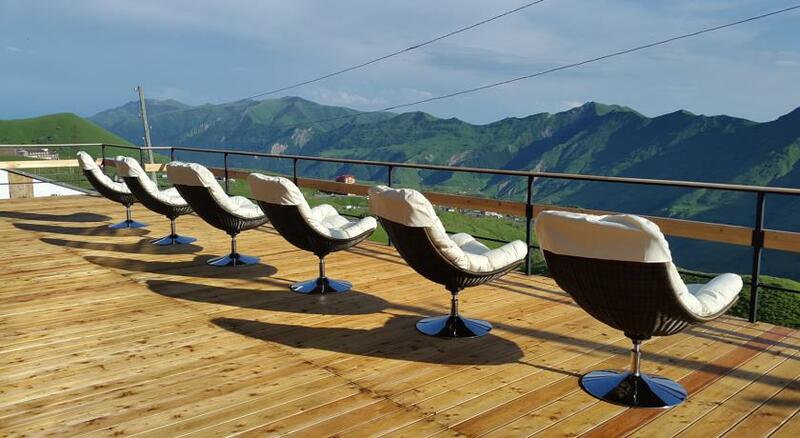 Quadrum's simplistic yet stylish rooms offer ample terrace space with stunning views of the Caucasus mountains. Each room is equipped with WiFi, TV, private bathroom, bathrobes, slippers, hairdryer and toiletries. Lobby bar is available around-the-clock. 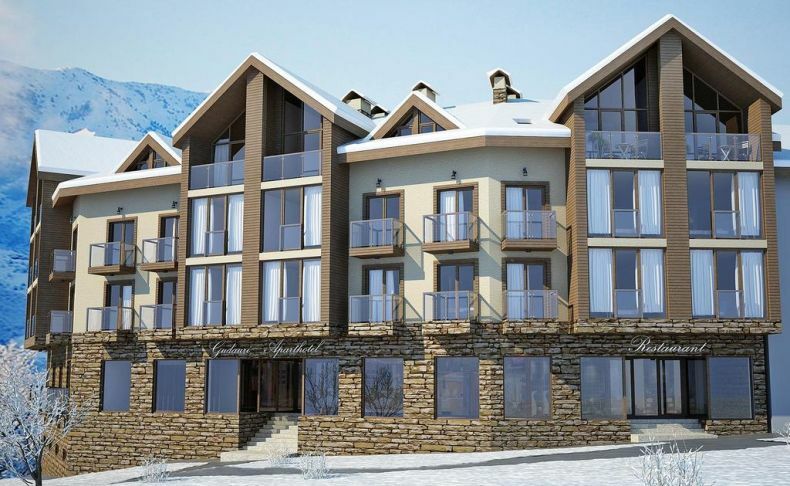 Located 50 m from Gudauri Ski Lift 1, New Gudauri Suites offer ski-to-door access. Guests have access to the indoor and outdoor swimming pool, health club and concierge services. The units at the apartment have a fully equipped kitchenette with a microwave and a fridge, fully stocked upon request. Guests will enjoy mountain views form balcony. A buffet breakfast can be enjoyed in the breakfast area. The on-site restaurant serves international cuisine. New Gudauri Suites offers a terrace. A bicycle rental service is available at the apartment, while skiing can be enjoyed nearby. 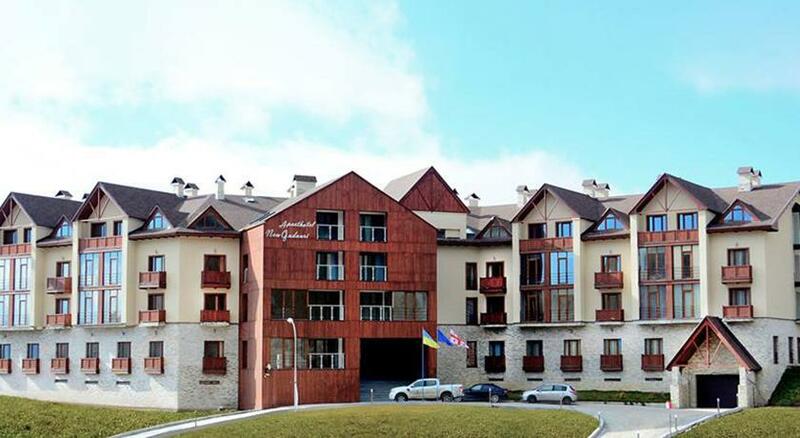 Set in Gudauri within a few steps of Gudauri 7 Gudaura, New Luxury Aparthotel in Red-Co Gudauri features accommodation with a flat-screen TV and a kitchen. There is a casino on site and guests can enjoy the on-site bar. 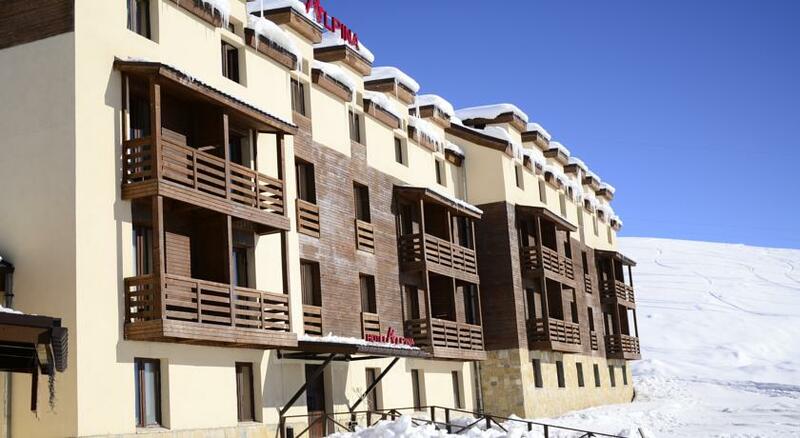 Ski-to-door access, a ski pass sales point and ski storage space are all provided at New Luxury Aparthotel in Red-Co Gudauri. 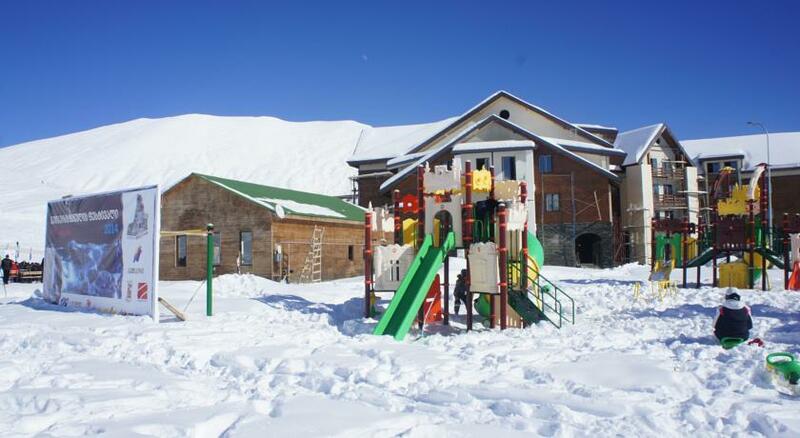 Popular points of interest near the accommodation include Gudauri Lift 3 Kudebi, Gudauri Lift 9 Khada Bombora and Gudauri Lift 6 Zuma. 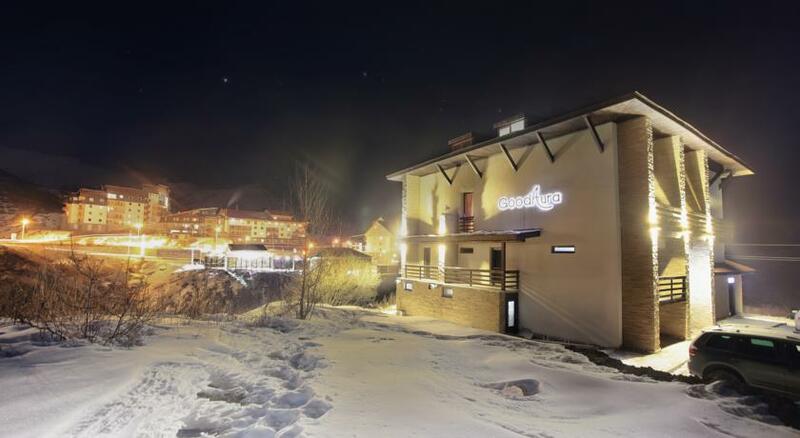 Centrally located in the town of Gudauri, less than a 5-minute walk from the nearest Gondola lifts to the ski slopes, Hotel New Gudauri features self-catering apartHotel with free WiFi access. After a long day of skiing, guests can enjoy a warm meal at the on-site restaurant and bar. All of the apartments here are decorated in a modern style, and come equipped with a kitchenette, a seating area with a sofa, a flat-screen TV with cable channels, a desk, and a private bathroom with a shower and free toiletries. Some apartments have mountain view. Other facilities such as a 24-hour front desk, ski storage, and a sun terrace can also be found onsite. Overlooking the mountains, the classic-style rooms feature a flat-screen TV with satellite channels and wardrobe. The private bathroom is equipped with a shower, hairdryer and free toiletries. 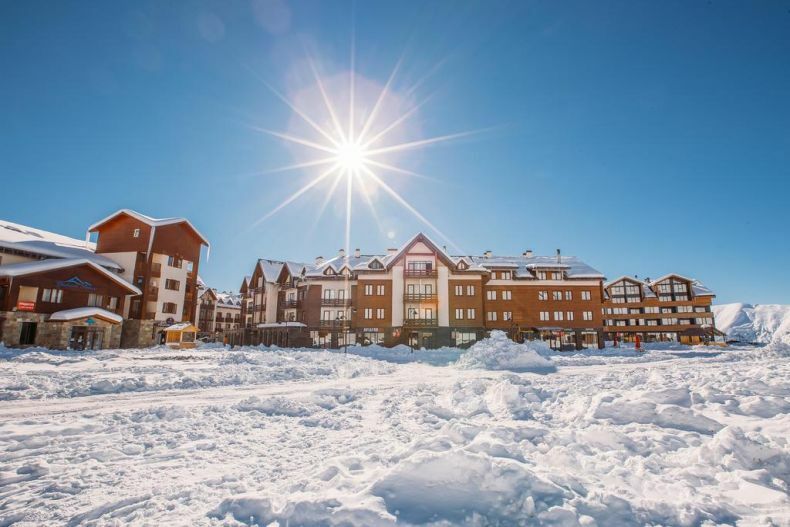 Featuring a mountain view, Gudauri Apartments are located within a 5-minute walk of the ski slopes. Free WiFi and free private parking are available on site. The apartments provide a terrace, seating area and flat-screen TV with satellite channels. Guests can cook in the kitchen equipped with fridge, stove and electric kettle, and various cafés and restaurants are located within a 10-minute walk of the apartment. Guests can enjoy a rich breakfast buffet each morning at the Hotel Carpe Diem. In the evenings, local and European dishes are served in the elegant hotel restaurant. Decorated in neutral colour schemes, all rooms at the Hotel Carpe Diem come with a flat-screen TV and a minibar. All of the private bathrooms feature a shower and toiletries. Entertainment option at the hotel include a disco club and a cinema hall. You can also relax in the on-site spa centre with its sauna facilities. The central ski lift is just 100 metres away, and the nearest bus stop can be reached in 15 minutes on foot. 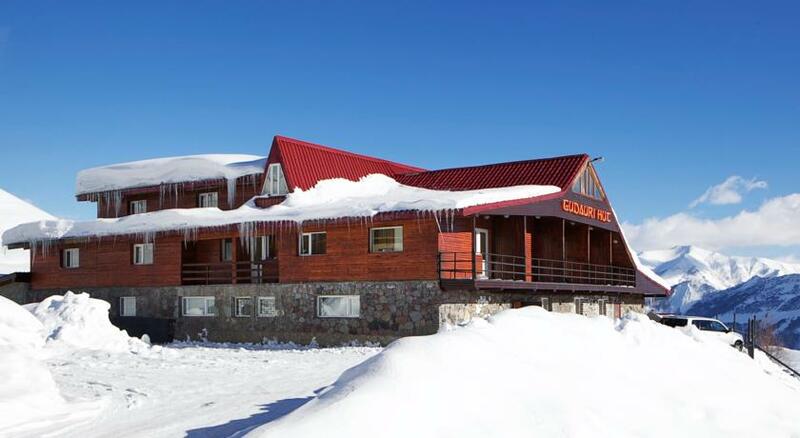 Good Inn Hotel is situated in Gudauri, a 5-minute walk from the ski lifts. Free WiFi and free private parking are available on site. The rooms feature a balcony, TV and private bathroom. Continental breakfasts are served every morning in the property's restaurant, room service and breakfasts in the room are provided upon request. Located 500 metres from the ski lifts in Gudauri, Alpina Hotel offers a terrace, free WiFi and free parking. The rooms feature a balcony, satellite TV and a private bathroom. Guests can dine in the hotel’s restaurant, and there is also a bar on site. Skiing, horse riding, billiards and darts can be enjoyed on site or in the surroundings. Kazbegi National Park is 25 km from the hotel. Tbilisi Train Station is 130 km away, and Tbilisi International Airport is 150 km from Alpina Hotel. 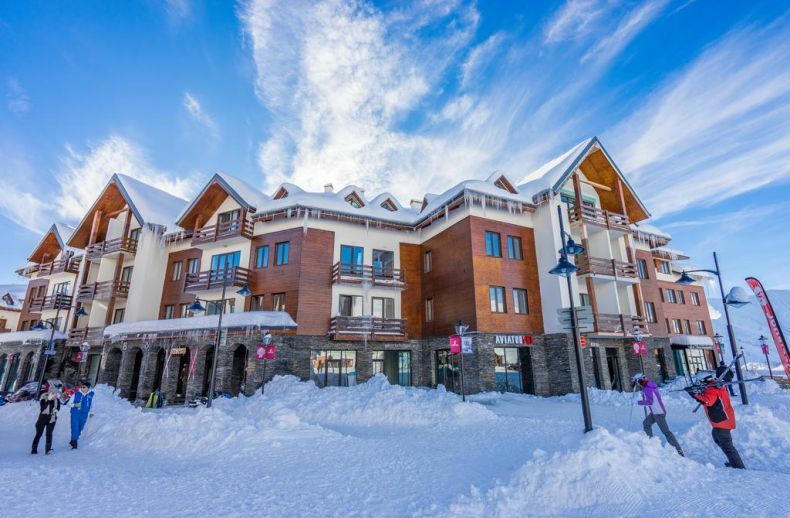 Centrally located in the town of Gudauri, less than a 5-minute walk from the nearest Gondola lifts to the ski slopes, Hotel New Gudauri features self-catering accommodation with free Wi-Fi access. After a long day of skiing, guests can enjoy a warm meal at the on-site restaurant and bar. Situated in Gudauri, Monte Hotel offers free WiFi and free parking. The rooms feature a balcony with a mountain view, private bathroom and flat-screen TV with satellite channels. 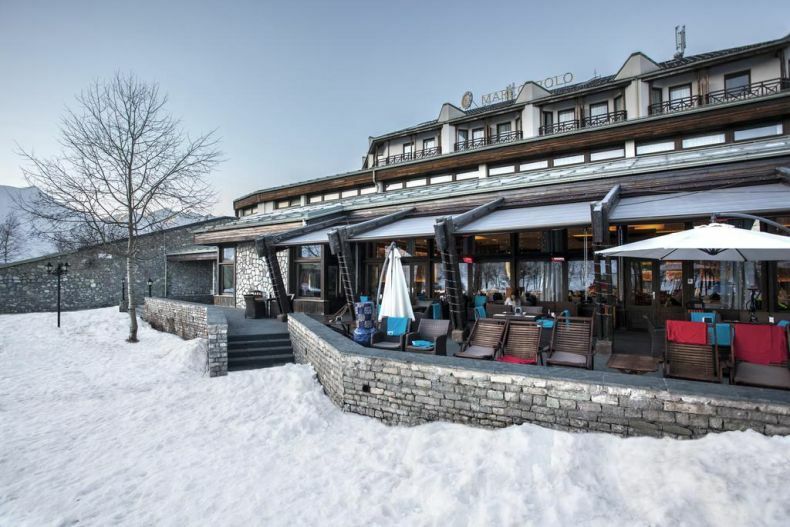 Located 300 metres from the ski lift, by the ski slope, Gudauri Hut Hotel offers a fitness centre, a sauna and a terrace. Free WiFi and free parking are available on site. The rooms offer a hairdryer and flat-screen TV with cable channels. Guests can dine in the on-site restaurant, or use on-site barbecue facilities. There is also a bar on site. An array of activities can be enjoyed on site, including billiards and table tennis. New Gudauri Apartment offers accommodation in Gudauri. GoodAura Ski Lift is 100 metres away. Free WiFi is provided throughout the property. There is also a kitchen, equipped with a microwave, refrigerator and stovetop. Towels and bed linen are available. Gudauri Lift 1 is 1.1 km from New Gudauri Apartment, while Gudauri Lift 2 is 400 metres from the property. Mariam Gudauri Apart Hotel offers accommodation in Gudauri. 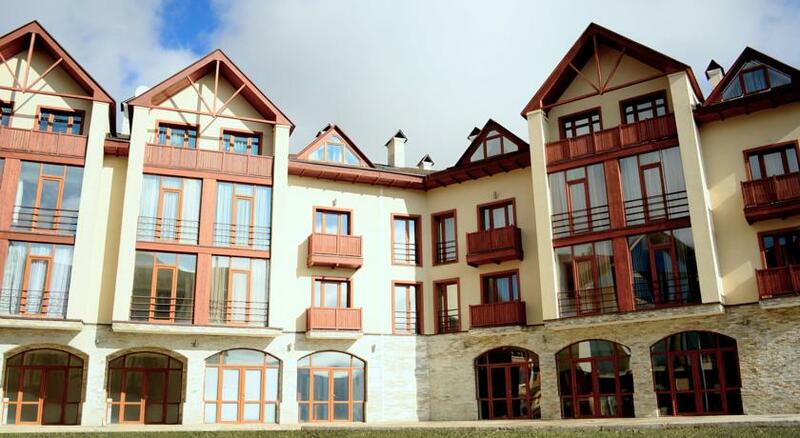 The property is 1.6 km from GoodAura Ski Lift and free private parking is available. Free WiFi is provided . There is a seating area and a kitchenette complete with a microwave, a toaster and a refrigerator. A flat-screen TV with satellite channels is featured. There is a private bathroom with a bath or shower. Ski equipment hire is available at the property and the area is popular for skiing. Gudauri Lift 1 is 2 km from Mariam Gudauri Apart Hotel, while Gudauri Lift 2 is 1.3 km away.